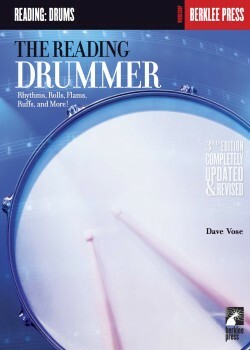 Dave Vose is a professor at Berklee College of Music, where he has trained thousands of drummers to play in a variety of musical styles. 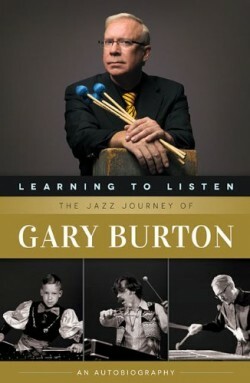 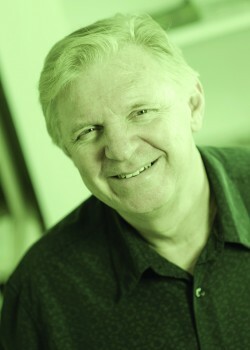 He has performed with the Drifters, Freddy Cannon, and Freedom, and is an artist clinician with the Zildjian Company, Grover Percussion, and the Yamaha Corporation of America. 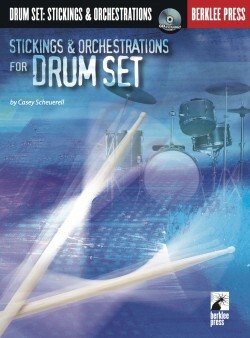 Develop your drumming technical facility and expressive depth. 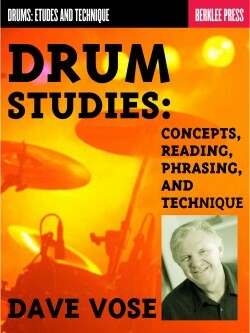 If you want to take your drumming chops to the next level, you must know how to read drum music! 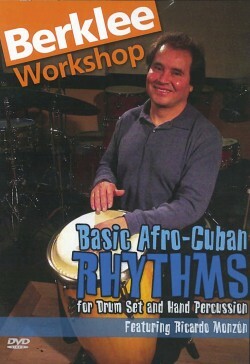 Ideal for beginners and pros alike interested in learning how to read drum music. 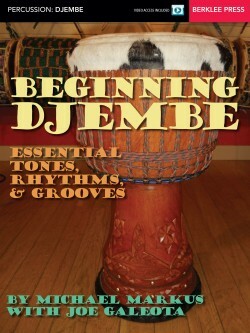 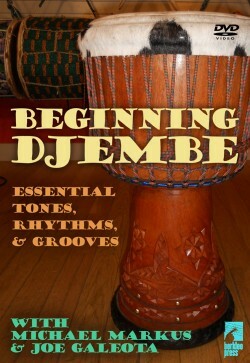 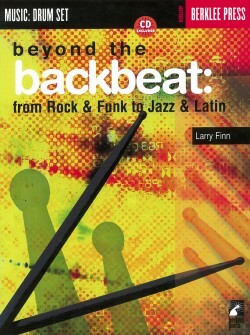 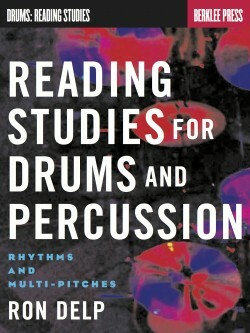 A logical sequence of rhythms and drumming patterns with study hints and general practice tips.